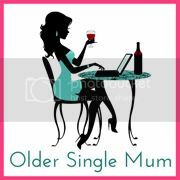 Older Single Mum: Half Price Wellness Event and Tridosha Happiness in a Bottle Giveaway! Half Price Wellness Event and Tridosha Happiness in a Bottle Giveaway! Wouldn't it be great if we could buy happiness in a bottle? Oh hang on a minute.... a company called TriDosha has only gone and done it. And it's beautiful! 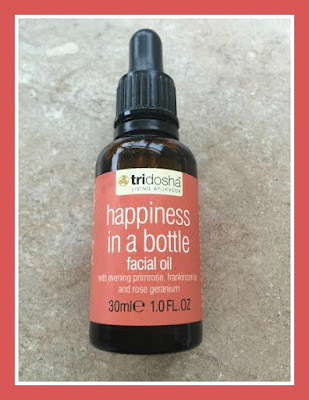 Happiness in a Bottle by Tridosha. I discovered this little gem when I was very fortunate indeed to win a competition for a function run by the same lady who founded TriDosha products. Her name is Sunita Passi. 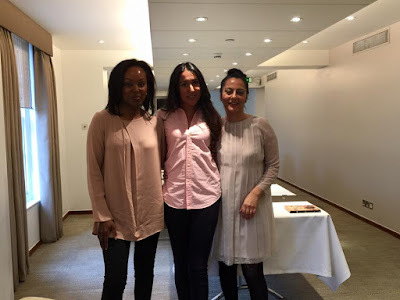 Every now and then she runs what she calls a Wellness Event - an afternoon at a luxurious Hotel in London focusing on meditation, mindfulness and nutrition, with her colleague there, Karen Cummings-Palmer. It's for women only and places are limited to just twelve. The normal fee for it is £199, so I felt very privileged to be part of it and yet, by the time it came to leave, it was hard to believe it costs so little! I came away feeling quite changed and am delighted to have negotiated a very generous 50% discount for my wonderful readers, plus am honoured to be able to offer a competition to win a small bottle of happiness facial oil at the end of this post. As I write - something that's not at all obligatory seeing as the day was a prize - there's a bubbling up inside me that truly wants to share the details, so that others who are looking for something significant but as yet can't identify what it is may be able to benefit. If your other half wants to get you the best present ever, or if you want to do something amazing for yourself, then please look no further! 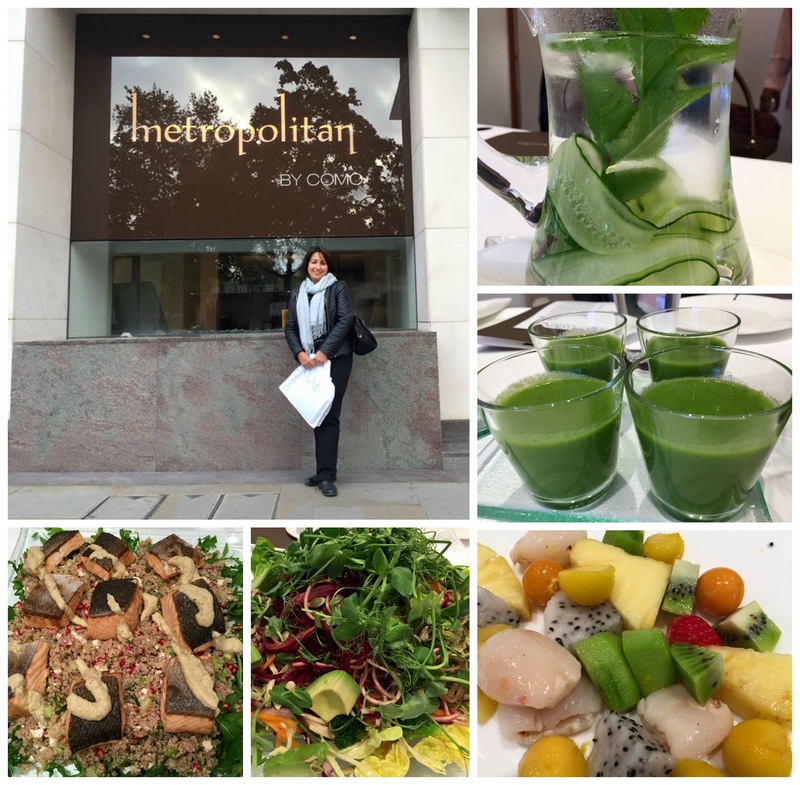 You arrive at the Metropolitan Hotel in Park Lane to wafts of COMO Shambhala signature scent. This is made up of eucalyptus, geranium, lavender and peppermint oils. It hits you the moment you walk through the door and your senses are immediately alerted to being somewhere very special. There are ten other COMO Shambhala wellness centres or retreats around the world, based in places like Bali and The Maldives - you get my drift. The decoration is kept simple so the focus is within. You are greeted with their ginger tea infused with Manuka honey. The place is tremendously tranquil despite being right around the corner from my favourite London landmark, the hustling and bustling Hyde Park corner. There are three mini -talks - a guest practitioner, followed by one each with Karen and Sunita on their subjects. They're surprisingly informal and informative. 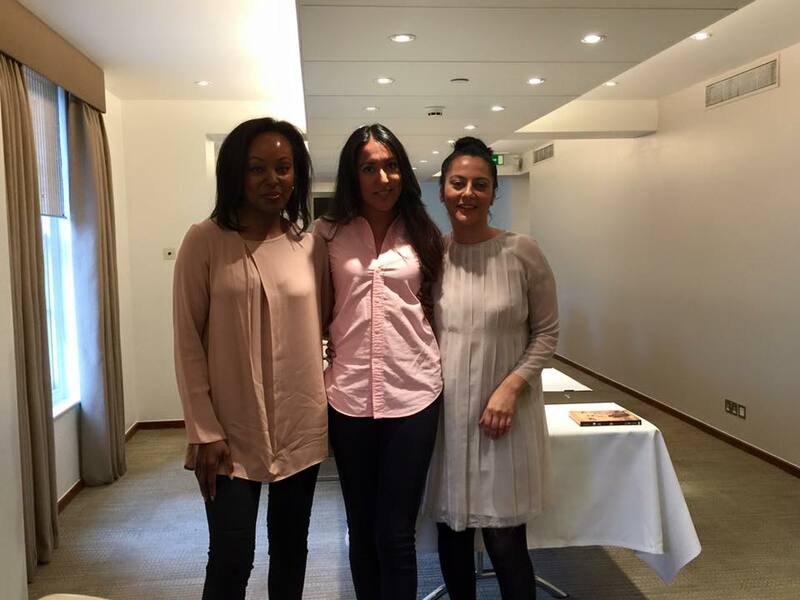 Three talks by these three inspiring ladies - Karen Cummings Palmer, Dina Gohil and Sunita Passi. The most powerful presentation in my eyes was by the lovely Sunita - telling her tale of how she used to be a business journalist, travelling to various countries discussing economics and how she found herself in a shopping mall in India, not really knowing what she was looking for, only to accidentally discover what it might be when she wandered into a meditation shop! Her family is from there and her grandfather was an Ayurvedic Doctor. Ayurveda is an old Indian holistic health system that works with our different body types, called Doshas (Vata, Pitta and Kapha). It combines work with healing herbs, aromatic oils, yoga, meditation and massage and although she had been aware of the concepts of it, Sunita had ignored them up until this point in her life. She is now a fully trained Ayurvedic therapist and experienced trainer and came up with the TriDosha concept in 2005. Her products are about superb skincare - high quality oils hand-blended with wild herbs - all of which are sourced responsibly and imported from India, along with the wisdom of its Ayurvedic principles. But much more than this, Sunita is a champion of Wellness and that is what her brand is about. She promotes meditation and mindfulness through events such as this one (its offical title is Time Well Spent) and runs retreats from one to five days, plus she teaches and writes articles for various publications. Karen, a Certified Integrated Nutritional Coach, is also inspiring. She advised anti-ageing naturally by eating anti-inflammatary foods i.e avoiding refined sugar and anything processed - think no more than three ingredients on a packet - and when we all broke into smaller groups for the afternoon, I got a lot out of our session. The intial talk changes each time. 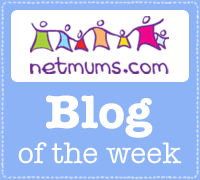 Ours was by a Podiatrist which didn't seem a natural fit really, but it is certainly realted to health and quite a lot of what she said has stayed with me. She suggested that when shoe shopping, we should be able to play the piano with our toes to ensure a comfortable fit and we should always go for decent internal structure, not ballet pumps. Plus, we were all a bit shocked when she said some trainers only have around 100 hours of wear in them! 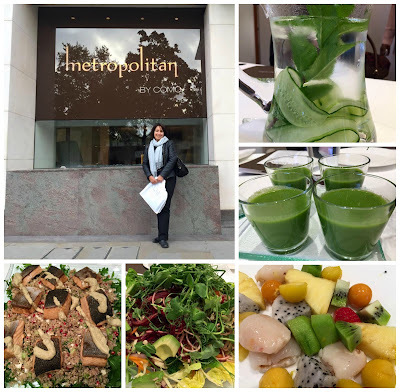 The luxurious venue, refreshing water, salmon and quinoa, awesome salads. We were given the most incredibly delicious lunch. Water infused with cucumber and mint is always available, along with as much of COMO Shambhala's famous tea as you fancy. Everything is served by waiters. And we hadn't even got to the best bits - the more personal break out sessions with Karen and Sunita, a half-hour full body MASSAGE, an awesome anti-ageing meditation spell that I can still feel and take myself back to and an afternoon tea of divine fresh fruit where one of the lucky attendees won a spa day at a deluxe Ayurvedic retreat. Is it any wonder I came home a different person?! Sunita only mentions her products in passing, but the happiness in a bottle facial oil that came with the perkiest perk ever of a prize in the goody bag we brought away makes me go to bed earlier just so I can slather some on. 'Wellness' was a new word to me, but if this space of only a few hours is anything to go by, it certainly makes you feel um, well-er! It was completely invigorating, but the ambience was relaxing and pampering. It was one of those rare opportunities in life that allows, indeed is about, that re-connection with ourselves deep inside and I have felt empowered and encouraged since. Keeping the numbers limited really works. It really is a gift that keeps on giving and I would definitely love to go again. The next one is to be held in the same place on Saturday 27th February, 2016 with the theme Truth. Youth. Beauty and, believe me, it's as much money well spent as well as Time Well Spent. Plus, for 50% off and the whole lot for £100 it'd be rude not to wouldn't it?! If you would like to know more, there's further information HERE and if you would like to be in with a chance of winning some happiness in a bottle, please complete the Rafflecopter form below. sounds amazing, very much up my street, studied Ayurveda years ago, such an interesting way of looking at food and health.